Alexandra Bee Blog: Go Pink! Wow--this has been such a great week and I am so excited for this weekend. As soon as school lets out I'm headed to the DC area to visit AMF! She was one of my very best friends at UVA and I haven't seen her since Memorial Day. I'll get back home Sunday to see Wicked with my family at Richmond's Landmark Theater. 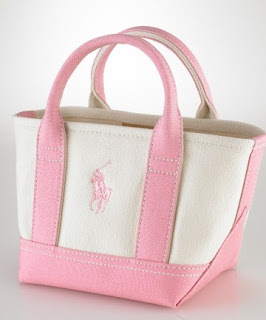 For today's post I bring you some fabulous pink items in honor of October being Breast Cancer Awareness Month. How do you Go Pink? Don't forget to check my Facebook page (here) over the weekend for the A Long Way Gone book discussion questions (details here). I love all the pink items that you found! I would love the pink Kitchen Aid mixer! 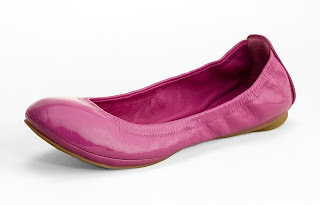 And I especially love that Tory Burch came out with an exclusive ballet flat for breast cancer! Have a fabulous weekend in DC! And have a great time at Wicked! That is one of my all time favorite musicals! 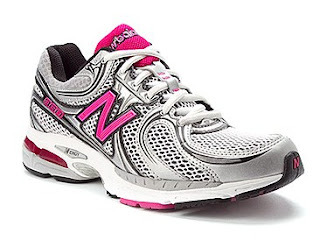 I go Pink by collecting the yogurt tops and running in a 5k that supports Susan G Komen. My weekend plans include going to Carmel! Have so much fun in DC! Sounds like a fun weekend! Enjoy! I saw Wicked in Pittsburgh a few weeks ago and LOVED it, the story and music are fab, hope you enjoy it! love it! I bought so many pink products from ulta! Bring on the pink, can never have enough. Sounds like a fun weekend...enjoy!! Loved this post! As they say, "pink is the new black!" 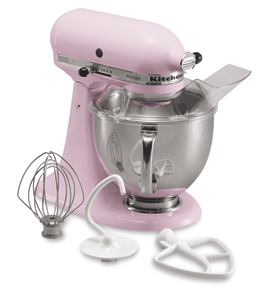 I have the Pink mixer on my wedding registry! (: Hoping to do a breast cancer 5K this month! If I had some extra cash I would LOVE those TB flats! as a ZTA you know I'm loving this think pink post! Hope you had a good weekend. Love those pink shoes. I love all the pink too! Those pink shoes are calling my name. Early Christmas present? This is a very old post but it's such a great cause. To show my support I jumped at a pair of the pink TB Eddie flats.